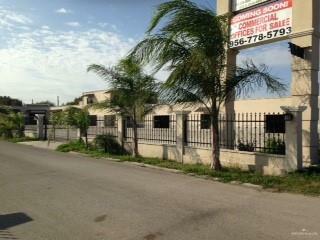 Excellent Commercial Corner Location in a fast growing, high traffic area. Newer residential complex behind and large lovey church across the street. 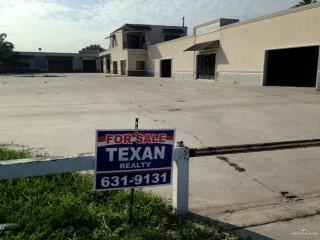 Property has huge potential to serve as retail, store front, office, storage or mixed use as it has a second story that could be an apartment or social areas . Plenty of parking with almost 17,000 square feet of paved parking area. 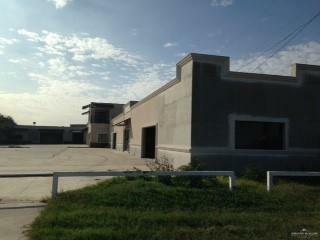 Listing by Silvia Amador Dr of Texan Realty.